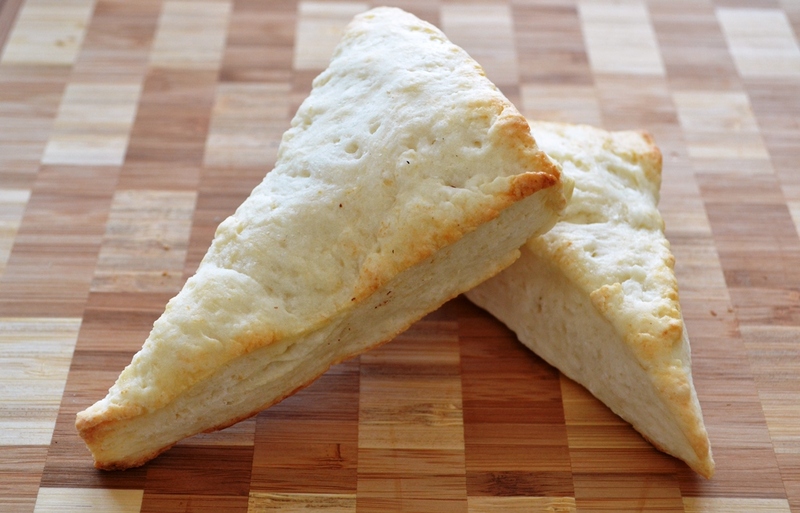 Plain scones: simple but delicious. Today I bring you a recipe from my travels in Europe. For about 6 months I was studying in Derry, Northern Ireland and had the time of my life. Because I was an international student I was eligible to be placed in any part of the UK with a family over the weekend. I chose Scotland (Braveheart and all that got to me), being fascinated by the mountains and the roughness. 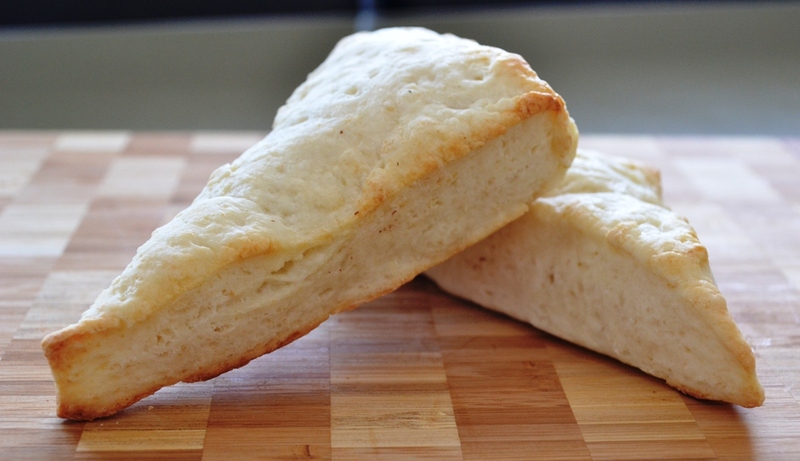 The family was wonderful and sent me home with this Scottish Scone recipe. A weekend is a short time to see a place but it gives you a glimpse of something that might never let you go. Case in point, Scotland. I would say the trip to Scotland already did the trick. I took the bus from Derry to Belfast, there I boarded the ferry which took me over the ocean to Scotland. From the port I took the bus to Ayr where my family lived (It’s close to Glasgow). The hills, the colours, the landscape, it was just all so wonderful and breath taking. 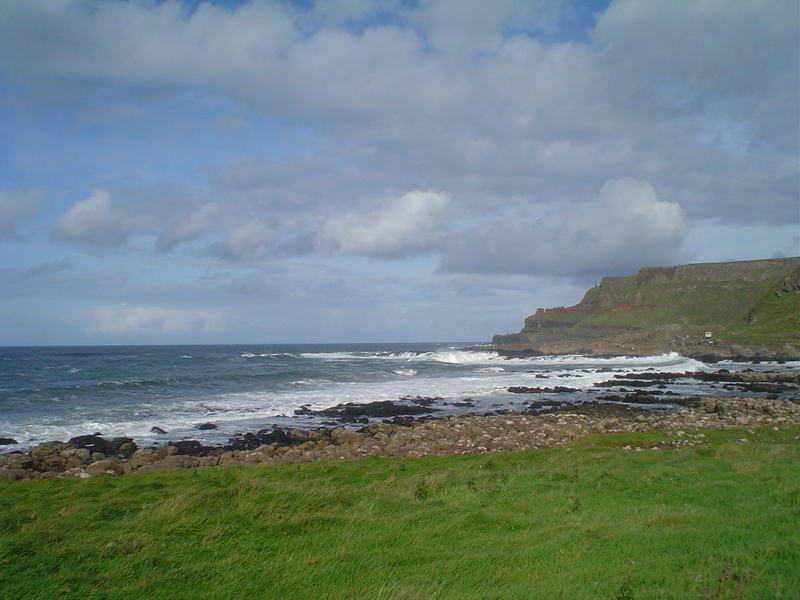 Giants Causeway in Northern Ireland, they eat scones there as well. Of course I wasn’t just interested in the landscape and history and such but also in food, especially the whole scones, crumpets, shortbread and porridge thing. I got to taste all four and was delighted. They were so kind and gave me their recipe for the scones and shortbread. Basically you just knead all ingredients together until you have a smooth dough. Roll it out, about 1.5 cm thick (that’s like 0.5 inch) and then you are suppose to take a glass and cut out as many as you can. Knead again and continue until all the dough is used. Of course you can cut triangles as well, if that’s what makes more sense to you. I actually did that as well so no one would take my scones for biscuits. Tip: You can add nuts, dried fruit or chocolate ships as well and knead it into the dough. You can also add some flavours if you like. I just don’t think that fresh fruit would work. Chocolate chip scones, just one possibility. This is a very simple recipe and you can tweak this any way you like. The chocolate chip scones I made a very tasty and I will probably try to make some scones with other flavours. What I noticed though, the dough is not as fluffy as I would like it (maybe more milk). But the scones are not rock hard either. More experiments are in order I think. Scones are delicious by themselves, with a bit a butter (real butter please) or some jam/marmalade. Great for breakfast with a bit of jam. 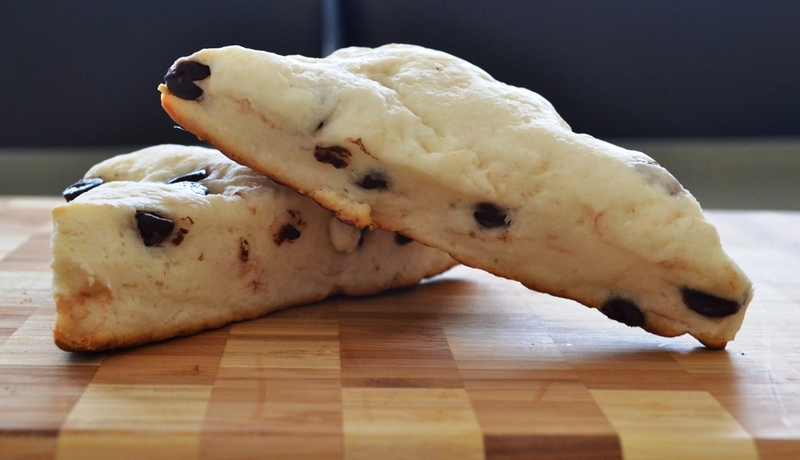 Posted in Bread and tagged baking, chocolate chips, original, recipe, scones, Scottish. Bookmark the permalink.